Pregnant? Confused? We’ve got your back! When faced with an unplanned pregnancy, there is no easy solution. We recognize this fact and pledge to help you consider your options in a safe and caring environment. 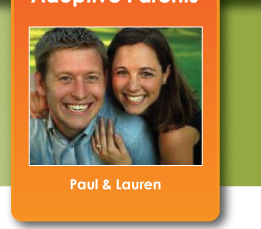 We will help you explore the options of parenting, temporary foster care and adoption. If you decide that adoption is the right decision for you, we will make sure you are informed of all of your rights and all of your choices so you can make fully informed decisions in a no-pressure setting. To chat with one of our adoption specialists, give us a call or send us a text!